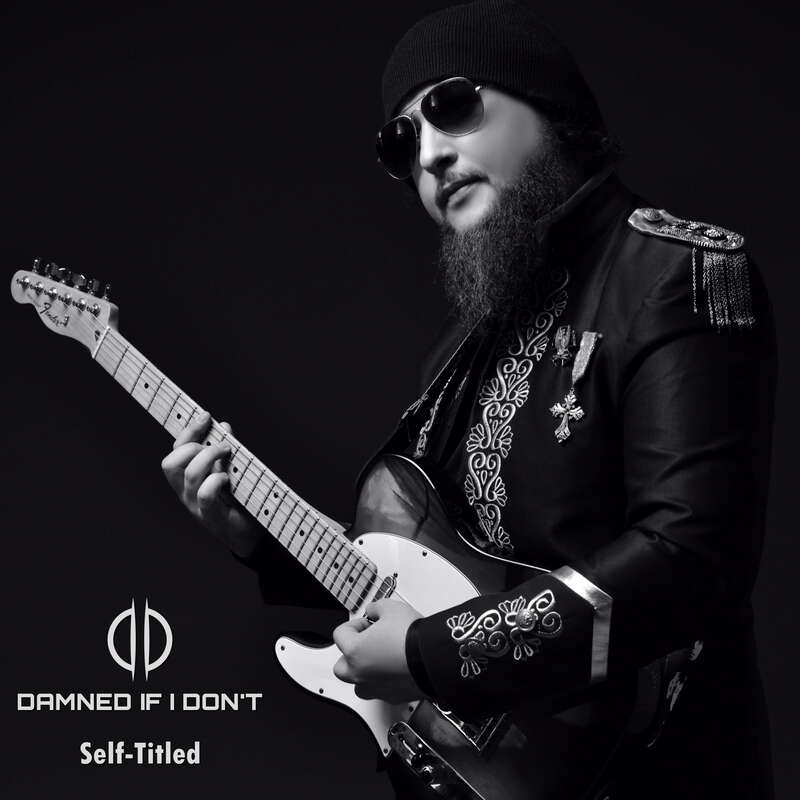 Damned If I Don’t is a Hong Kong-based Alternative Rock band with a sonically diverse sound formed by South African Daniel Stacey Herber. 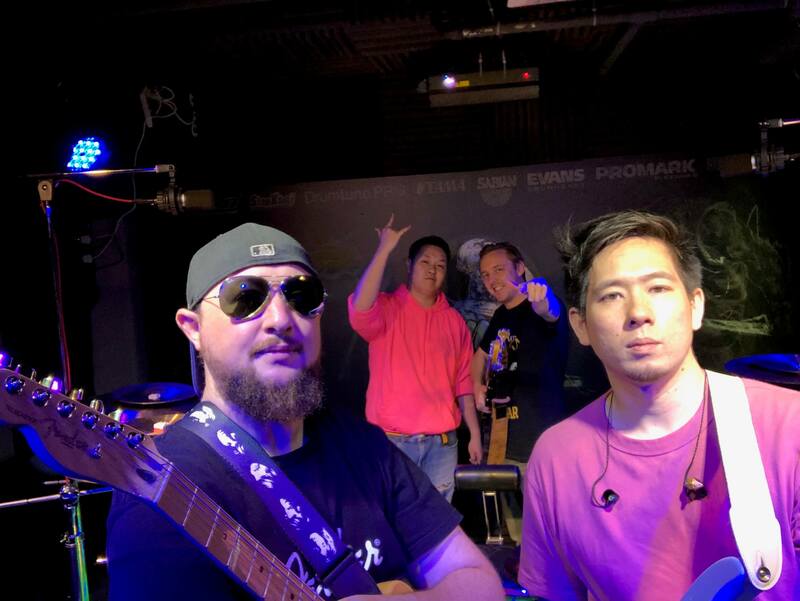 Their recently released debut album Self-Titled was written, produced and recorded by Daniel, he has now recruited a team of extraordinary musicians as a live act to begin touring around the Asia Pacific region in 2019. Each member of the band hails from a different continent, contributing to the band’s global sound through a universal language of music, with emotionally-charged and relatable songs that leave a long-lasting impression on their fans. Following the release of their lyric video for the first single Constellation, from Self-Titled, comes the band’s first music video for the song Octane. The song itself is essentially about enjoying the journey or process that any endeavour holds over being overly fixated with the destination or goal. Hong Kong born drummer Jon Kin has been taught by legendary educators in drumming, such as: Dom Famularo, Thomas Lang, Chris Brien and Stephane Chamberland respectively. Aside from performing in Damned If I Don’t, Jon is an occasional drum technician for notable drummers visiting Hong Kong and teaches at his DrumLab® studios. Bassist Simon Whitmore was born in England and studied contemporary popular music, specialising in bass guitar performance, at the Academy of Contemporary Music in Surrey. Simon has performed in various bands: playing live in the United Kingdom, The Netherlands and Hong Kong. Guitarist Veo is an active Hong Kong local session guitarist. Veo’s music began at the age of six, when he began playing the piano and erhu, a Chinese traditional instrument. He then discovered the guitar. Born in Canada, Veo currently runs a guitar studio in Hong Kong, where he has dedicated himself to a mastery of the instrument. His other pursuits include musical education and live audio-visual recording. Completing the line-up is South African born singer and guitarist Daniel Stacey Herber, a musician with a lifetime love of rock music. Daniel Stacey has learned under trained and experienced musicians and was involved in his local music scene for over a decade, playing in numerous bands as well as teaching music.